The distinguished music educator and scholar will begin serving a two-year appointment as interim dean of the School of Fine and Performing Arts. 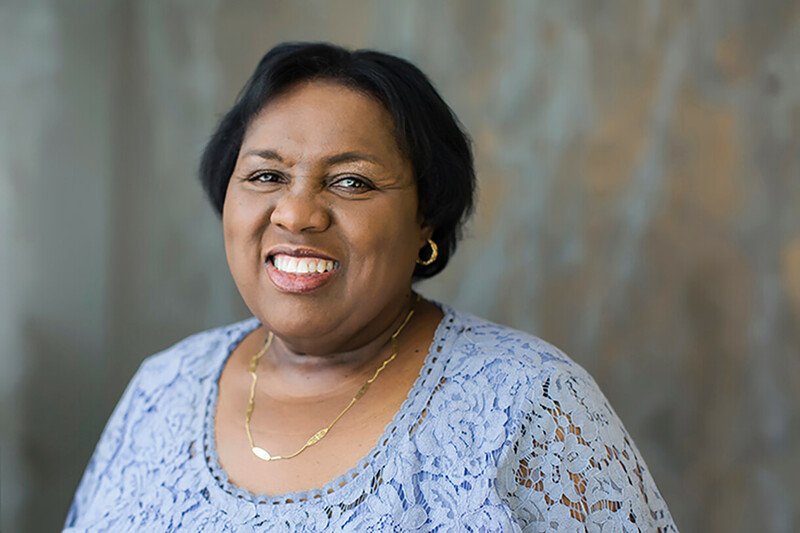 Columbia College Chicago is very pleased to announce that Rosita M. Sands, a distinguished music educator and scholar, and longtime member of the Columbia community, will begin serving a two-year appointment as interim dean of the School of Fine and Performing Arts (SFPA) on July 1, 2018. Dr. Sands succeeds Onye Ozuzu, has accepted the position of dean of the College of the Arts at University of Florida, Gainesville. Dr. Sands has served Columbia for 18 years in numerous leadership roles, including as chair of the Music Department since 2016. She also serves on the committee of Academic Diversity, Equity, and Inclusion. She first joined the college in 2000 as associate director of the Center for Black Music Research (CBMR) before advancing to executive director of the CBMR and its remote research site, the Adams Music Research Institute located in St. Thomas, U.S. Virgin Islands. In 2007, Dr. Sands accepted a faculty position in the Music Department and later served in administrative roles as associate chair and interim chair, prior to becoming chair in 2016. As chair, Dr. Sands has provided leadership and support to faculty during a time of curriculum development and transformation. She is recognized among her colleagues for her vision and ability to foster constructive discussion that reinforces the department’s focus on strengthening curricula, so that all students are more broadly prepared as modern-day musicians. In her new role as interim dean, Dr. Sands will ensure the continuity and progress of SFPA while a national search for a new dean is conducted.